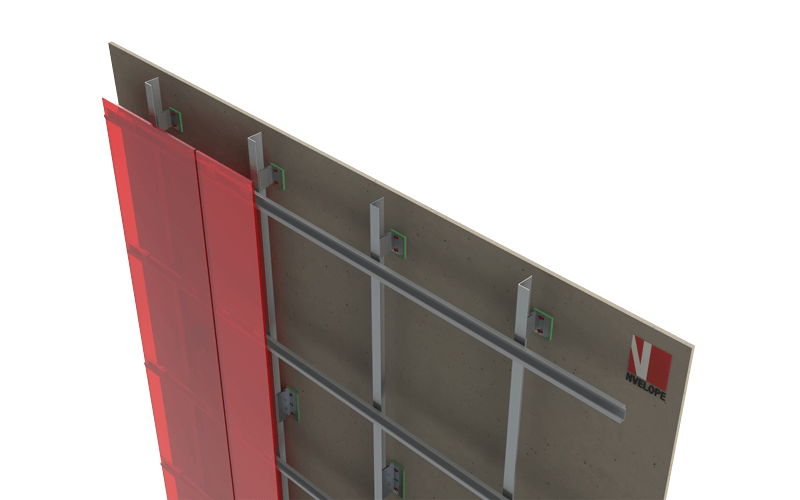 SFS intec and NVELOPE — bringing two engineered solutions together. 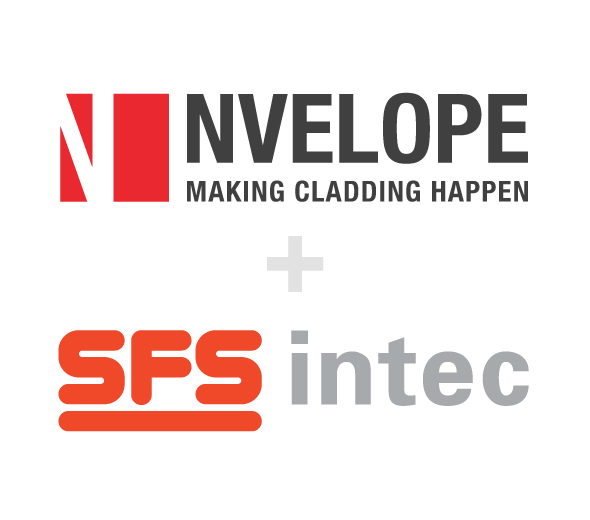 As of July 2016, SFS intec Ltd strengthen their competence in rainscreen façade solutions with the acquisition of NVELOPE, to offer customers a single source, system solution. 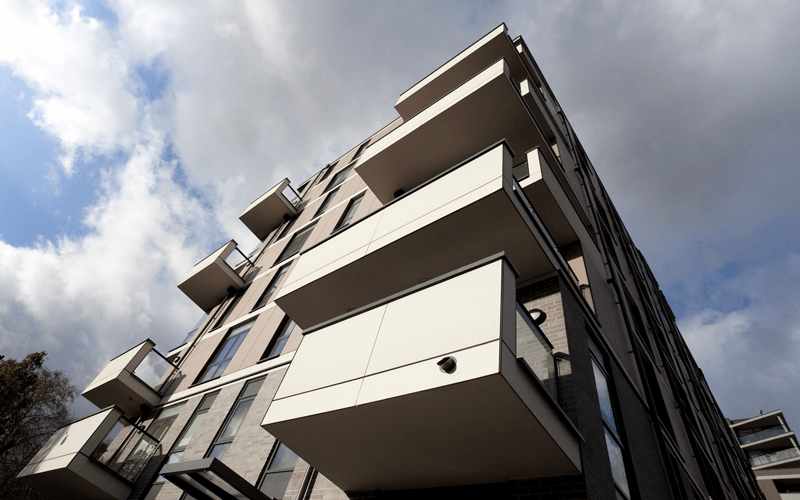 SFS intec Ltd supplies the widest range of innovative, high performance, façade, roofing and cladding fastener systems in the UK. 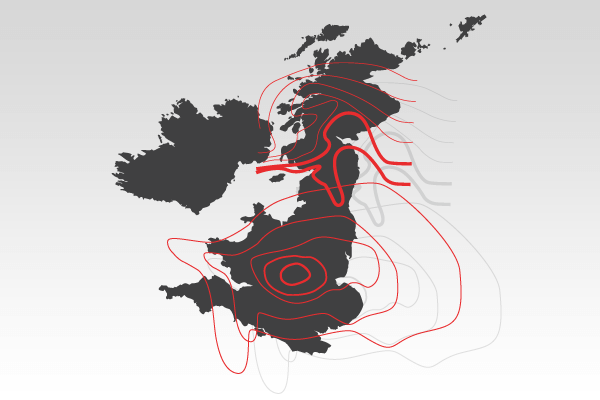 Unlike other fastener providers, SFS intec’s high performance stainless steel products in grades A4 and A5 are manufactured in its own factories across Europe. Working on an international scale, SFS is constantly developing new products and services which take cost out of the supply chain without compromising on quality and performance. 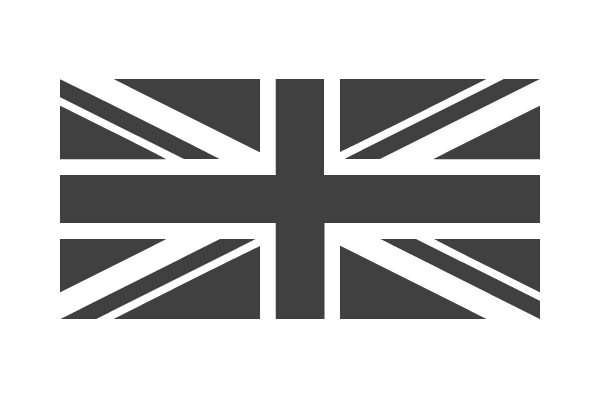 SFS intec’s latest acquisition of NVELOPE follows many successful years of partnership, working and collaborating on numerous projects across the UK, USA and Europe. 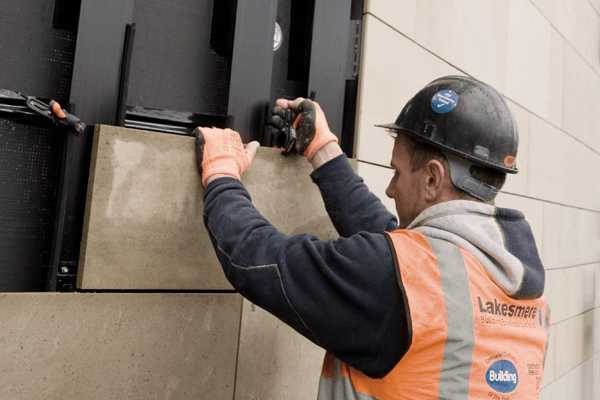 SFS Intec and NVELOPE customers can now benefit from the ability to purchase a complete engineered bracket, rail and fastening system for all rainscreen façade applications from a single source, with complete confidence. The obvious synergy between SFS intec and NCASE companies open up new and exciting opportunities to develop the existing brands and develop an innovative brand of new product’s to address the issue of cold bridging. 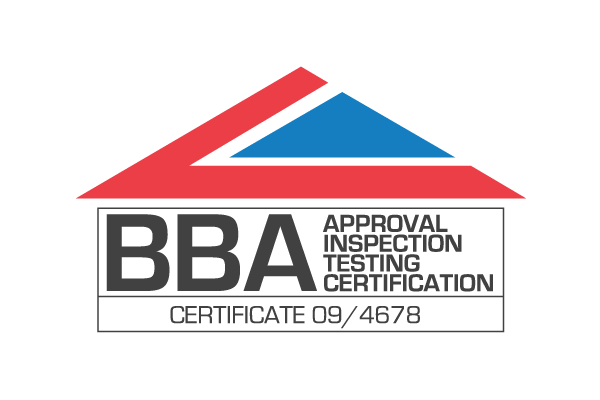 The merging of the two companies means that specifiers, contractors and installers can now adopt a whole system approach in the design, specification and installation of a complete rainscreen cladding support system and fixings package, carefully designed to meet precise project specific requirement.